Just like Apple or any other company, a sports team is a business, and they have to work hard to stay competitive. Today, top athletes earn millions of dollars annually, and the most prominent sports teams have hundreds of millions of fans all over the globe. We live in the internet age, where everything is available to the user with a few clicks. If you take a look at teams with enormous fan bases, you might think they don’t have to try hard to engage their fans. To an extent, that’s correct – sports fans are the most loyal customers in any industry. However, that doesn’t mean that those teams don’t have to create buzz around themselves to keep the fans excited. Just like Apple or any other company, a sports team is a business, and they have to work hard to stay competitive. Bring your ‘A’ game to the table and use everything you can to create buzz. For example, engaging fans through sharing important team news is a sure way to victory. Signed a new player? Make sure your fans know it! Contract extensions, big match announcements, all of those can be a chance to get fans involved. Don’t wait for them to gather news they’re hungry for – feed it to them, and they’ll be more engaged. Recent studies suggest that we read less every year, especially online. We don’t have the time to sit down and get every bit of information. We catch up with recent events during idle times such as commuting. That’s why video content is on the rise – it requires little effort, and provides more information in the same amount of time. 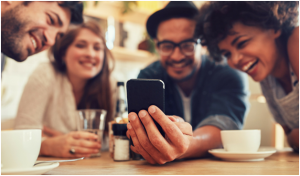 Studies also show that video is far more engaging and more natural to consume than any other type of content. It gives you a perfect opportunity to increase fan engagement and deliver content that’s easy for them to absorb. Polls can be a great way to engage your fan base if you implement them right. For example, you can engage the fans before an important match and ask how they think the game will end. You could even organize contests and reward those who guessed correctly. Poll them to find out what they think who the best player in the most recent game was, and give them the opportunity to see the results and discuss them. With Fanisko Engage, your team will get all these functionalities and more. Our SDK integration platform helps teams engage fans through video content, polls, fan contests, as well as AI, Mixed and Augmented reality. It’s intuitive, easy and exciting for fans to use. And its beneficial for the teams that experience higher engagement and increased session times. 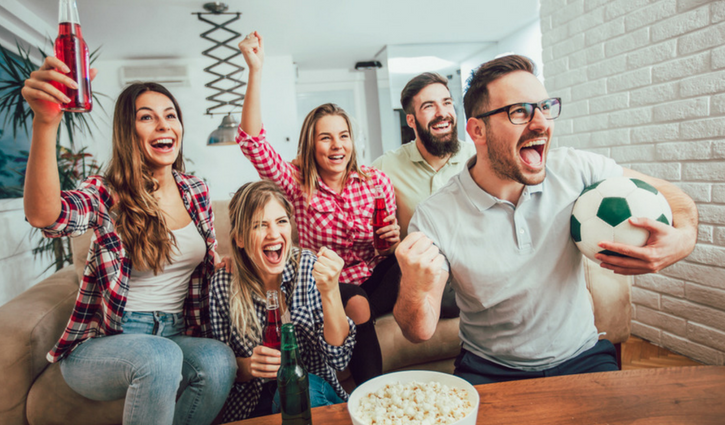 Via Fanisko, you can easily keep your fans engaged and excited about your team. Don’t hesitate to visit our website for more information about our platform. 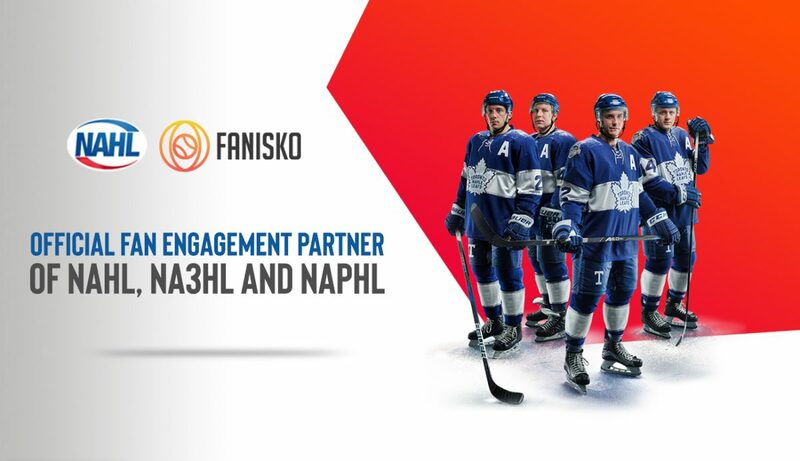 The North American Hockey League (NAHL) is pleased to announce a new partnership with Fanisko to be the official fan engagement partner of the NAHL, NA3HL, and NAPHL. This marks Fanisko’s first foray into the sport of hockey. Fanisko will have the opportunity to collaborate with 120+ teams in all three leagues. 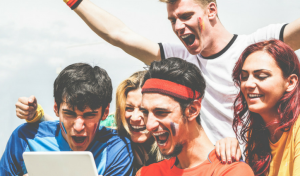 “Our platform combines augmented reality (AR) for gamification with AI for personalization, thus, allowing sports teams to connect with their fans wherever they are. With Fanisko, the fans don’t just support the team, they ARE the team. 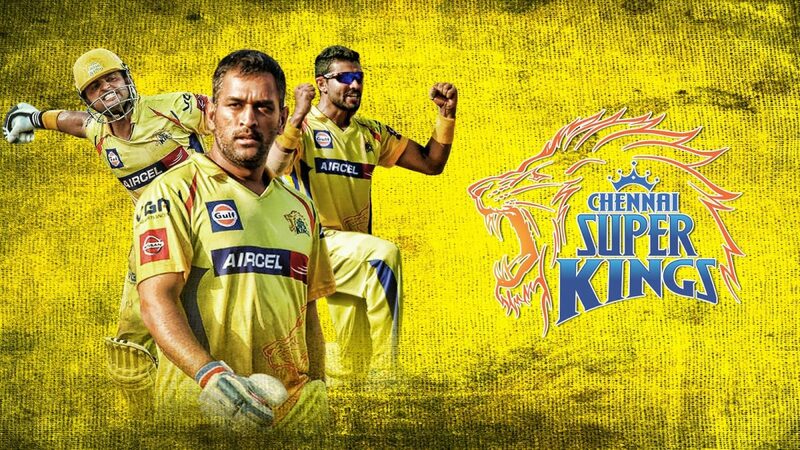 Through this partnership, we look forward to increasing mobile fan retention and creating new revenue opportunities for team,” said Sathish Chittibabu, Cofounder & CEO for Fanisko. 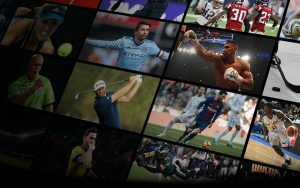 Fanisko’s technology powers sports teams & leagues mobile apps and digital platforms so fans can live the unforgettable moments right through their phones with Mixed Reality Experiences — That’s one-of-a-kind Gamification & Content using Augmented Reality (AR) + Virtual Reality (VR) + Artificial Intelligence (AI). “This is an exciting new partnership for our leagues because even if some of our teams have their mobile apps, many fans prefer to keep themselves up to date by making use of social media platforms like Facebook, Instagram, YouTube, Twitter, or Snapchat. Fanisko can help our teams further engage with their fanbase by funneling all of this content on the platform,” said Alex Kyrias, Director of Communications, Sales & Marketing for the NAHL. Additionally, the new partnership might witness Augmented Reality (AR) / Mixed Reality fan experiences for NAHL fans in collaboration with existing sponsors of NAHL and open up new revenue channel for the teams. For more information on Fanisko visit http://www.fanisko.com. For media requests and partnership inquiries, email info@fanisko.com.